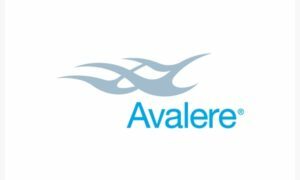 On March 6, 2018, Avalere hosted a free webinar on the Medicaid Program. The Medicaid program is evolving at a rapid pace, driven by novel state approaches and supported by the administration’s commitment to state flexibility. Meanwhile, Congress could revisit per capita caps to limit program spending. These dynamics create a range of new risks and opportunities for healthcare stakeholders.